Shred Day is May 3rd! Scroll down for helpful tools and services just for you! 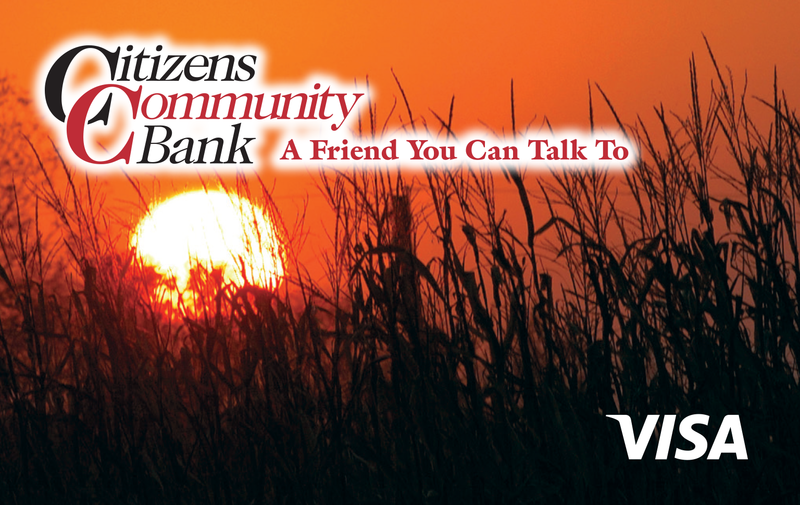 Citizens Community Bank gives you the power to bank with us from anywhere you need to be. Deposit checks into your account with your phone, transfer funds between accounts, set up email/text alerts and much more! 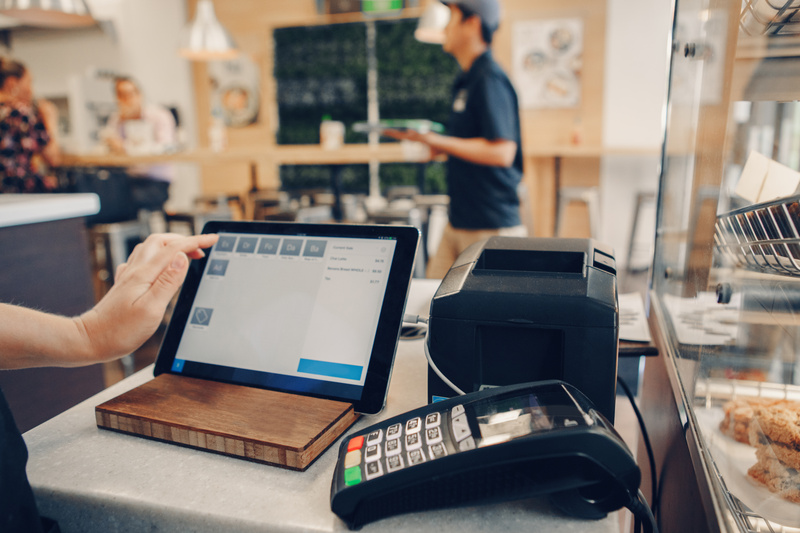 We have the tools and expertise to best serve your business. Our checking, savings and other accounts are designed to serve your needs. Our lending team will help you find the best product to help your business grow. 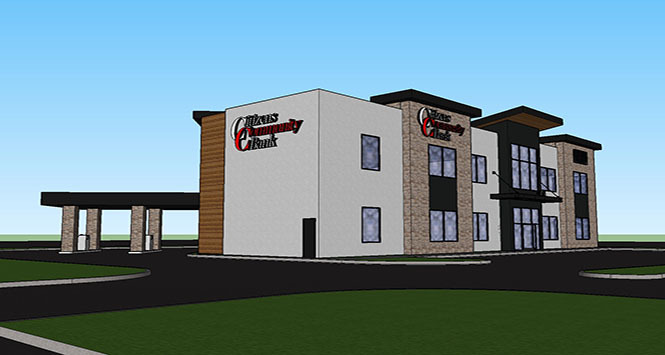 850 W Quinn, Chubbuck Idaho will be our newest branch location! 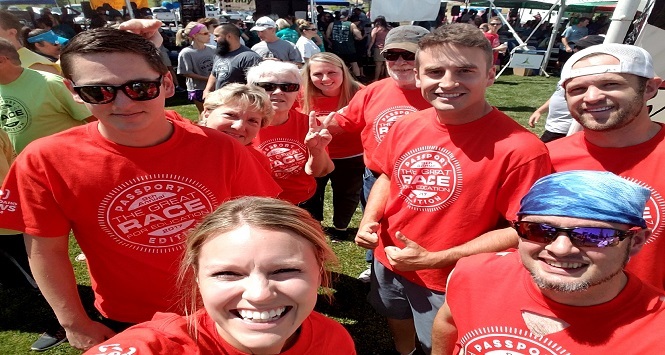 Coming mid-year 2019.... click below for construction updates. Whether you are buying your first home, or a lot to build your dream home, we are here to help. With many real estate products and program ties at our disposal, our lenders make local decisions to help you reach your dreams. We offer free Health Savings accounts (no fees) to help you negotiate all of your planned and unplanned health care needs. Our IRA’s can help you save for retirement too! Citizens Community Bank offers several options to help you protect your personal information and accounts from fraud. Need a new debit card? We can make them for you in the branch! Click below to learn more about CCB opportunities!